Find how much storage space you will need. Our facility offers a variety of storage units you can use to store anything you want in an easy and stress-free way. With drive-up access, you can drive out here and park your car or moving truck right next to your rental for easy unloading. Instead of maneuvering your belongings up and down a flight of stairs, this useful amenity will allow you to complete your next move in no time! Safe Harbor Self Storage is conveniently located on South State Street, just across the street from Mediterranean Market & Deli, allowing us to provide a variety of useful amenities to anyone from Salt Lake City, Murray, South Salt Lake, Millcreek, Taylorsville, and Holladay. In fact, students at The University of Utah can drive just a few minutes for a great storage alternative. We’re just off I-15, so come by and visit us! Whether you’re putting your items in storage or moving into a new home, you will be happy to know your goods are safe here. 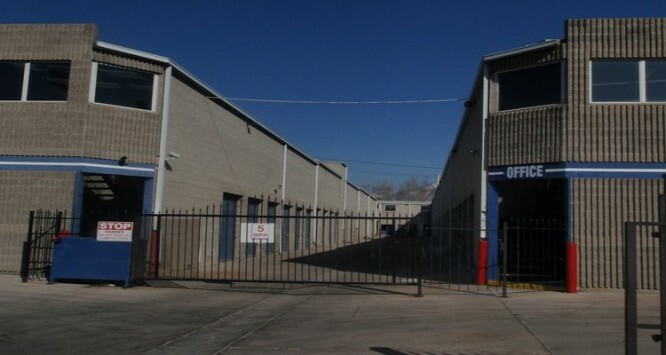 Our modern facility offers high-quality perimeter fencing, video surveillance, and electronic gate access. In fact, our convenient location and access hours allow our tenants to check on their storage units from time to time if they want to. Don’t hesitate to ask us for more information.